« Older: Adopt a Bear returns for the third time to the island. 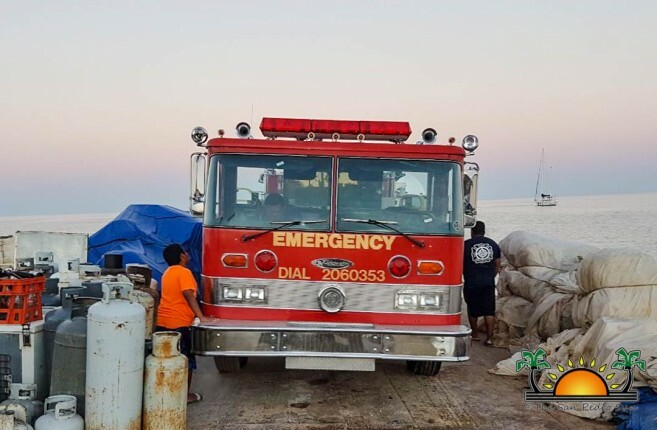 After arriving in Belize City three weeks ago, a fire truck that was donated to the Caye Caulker Fire Department finally arrived on La Isla Cariñosa on Wednesday, November 22nd. The much-needed vehicle is part of a generous donation from the Beechwold Christian Church in Columbus Ohio, USA. The fire truck is a 1981 Pierce Arrow model in excellent condition and comes with hoses and a 1,000-gallon tank. 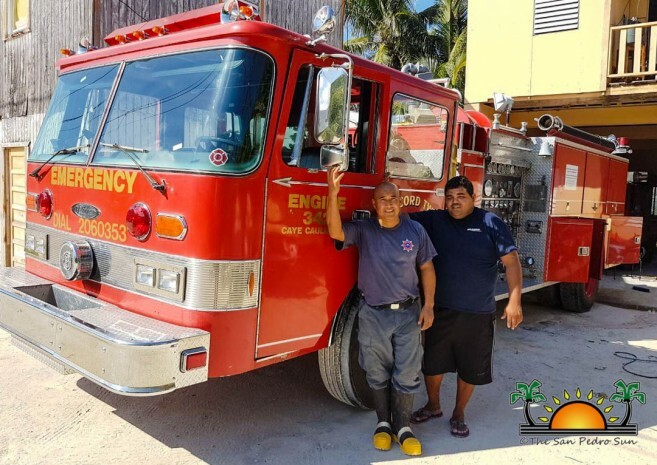 The journey for the acquisition of the vehicle started in 2013 when former firefighter and member of the Beechwold Christian Church, James York III visited Caye Caulker and made a stop at the fire station. He and Matus became good friends and kept in touch. During their correspondence, they spoke about the possibility of acquiring a fire truck for Caye Caulker. York and the members of his church prayed and for months they looked at ways of getting a hold of a fire truck for his friend back in Belize. That day finally came and with the assistance of the Denton Program, which allows U.S based non-governmental organizations to transport humanitarian aid for little or no cost, the fire truck arrived in Belize on November 8th aboard a U.S Airforce C-17 Globemaster aircraft. 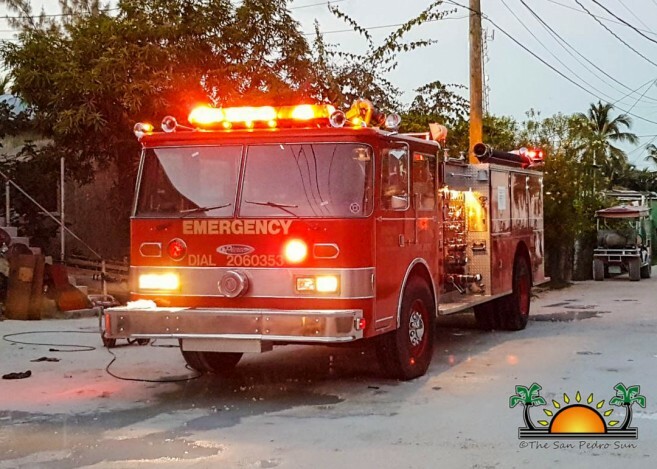 The fire truck is now at its new home in Caye Caulker, and the island community once again thanks to the Beechwold Christin Church, James York III, Darin Kleeman, and everyone who made the donation possible. York and Kleeman continue to be busy and have pioneered the acquisition of another fire truck. This time it has been acquired in Calgary Alberta, Canada and it will be sent to Belize via the Denton Program. This fire truck will be delivered to the Corozal District.